This is the post I created for the guys who attended the Social Media workshop at the Severn Deanery meeting in January 2014. It is based loosely on material from the Irish EMS gathering that I took part in last year Hopefully something from the 2 hrs stuck in your brains so that you’re not seeing all this as entirely new material. Hopefully I’ve included all the services and apps mentioned during the workshops. Remember that there are lots of useful links and all the audio from the day over at the Severn Deanery Website. Kudos to Tom Mitchell for that. Firstly we got everyone to join Twitter. Or at least we tried to until the Hotel wifi started playing silly buggers. There was some kind provision of personal hotspots that enabled access. You access twitter via the website or via an app on your computer or phone. For interest sake I use TweetDeck through Chrome on my computer and use Twittelator Pro on my iPhone. There are lots of different apps available that allow you to access twitter so feel free to experiment a little. 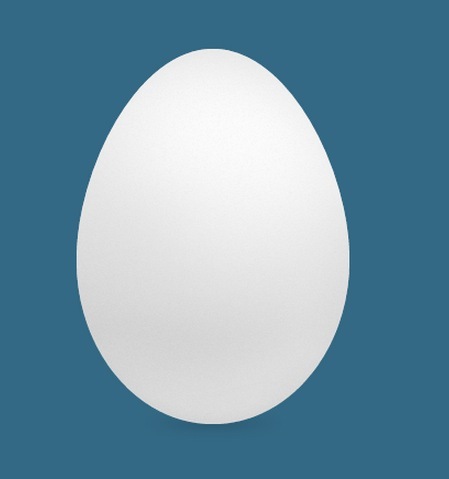 Simon suggest having a profile picture as well rather than the default, anonymous egg. And here’s the list of all the tweeters from the conference. LITFL have a great list of podcasts and a searchable database too, if you need to find more. The Severn 2014 Website has a pretty good list too. Most of the FOAM websites produce new material on a regular basis. To save you having to visit the site to check if new material has been released, you can use something called a feed reader that will collect all the new material from all your favourite websites in one place. I used to recommend Google Reader but it’s shutting down in July 2013 and I’m now suggesting feedly as a good alternative. If you’re looking for one place to look for all the best in FOAM then check out Kane Guthrie’s LITFL review or the list on the Severn website. This is all free and easy to do via wordpress. I would strongly encourage you to get a wordpress account and fiddle around with it. Due to technical issues we couldn’t quite pull this off live at the workshop but a screencast is typically a recording of what’s on your screen with a voice over. It’s a great way to share a lecture you’ve prepared with lots of other people. Once the video file is made you can upload it to YouTube, Vimeo or even better GMEP for other people to see. As an example here’s a screencast of a talk similar to the one I gave at the severn conference. The audio from the Severn Conference is available here. Lastly the app I used for displaying my iPhone screen was one called Reflector which is $12 but a really, really well put together app that lots of people recommended but I first found via Haney Mallemat and my brother the software developer.